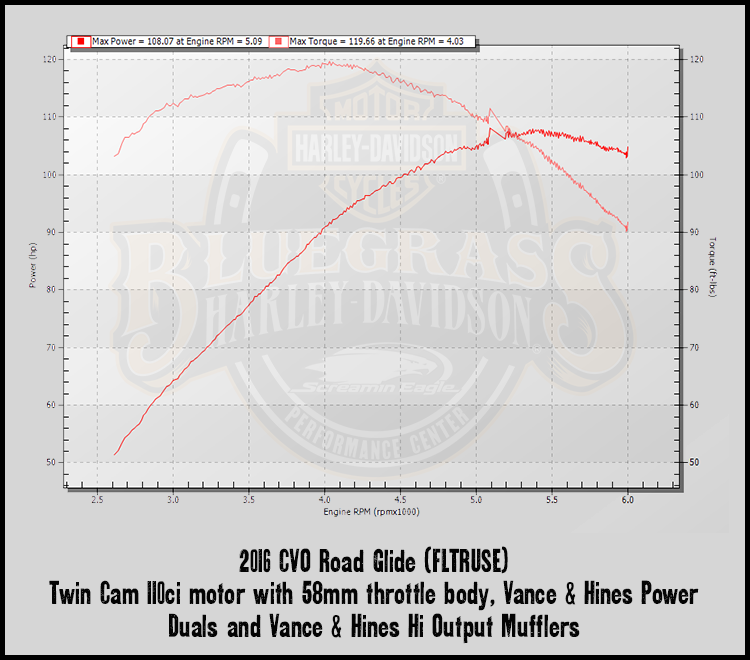 What is Dyno Tuning? 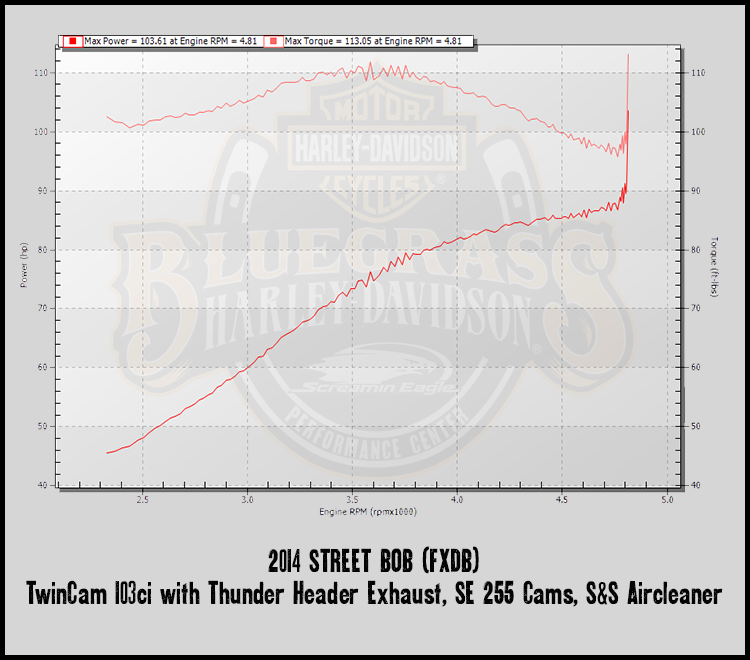 Dyno Tuning Is making adjustments to your Harley-Davidson's ingition, fuel, and air supply to acheive the best performance while maintaining an optimal fuel ratio. 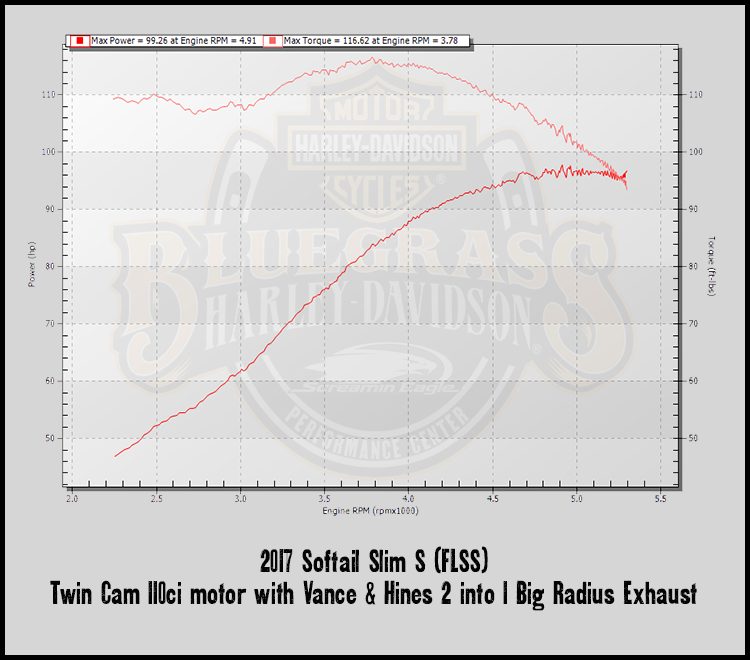 Our certified technicians are trained in our state of the art Dyno, to help you get optimal performance out of your ride. 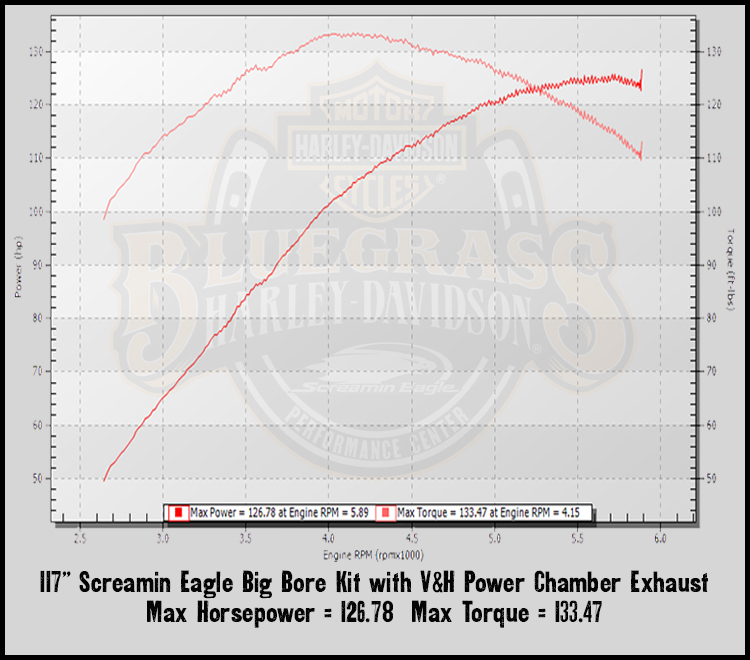 Most people think about horsepower and torque when it comes to the dyno, but it's a powerful tool that can do so much more. 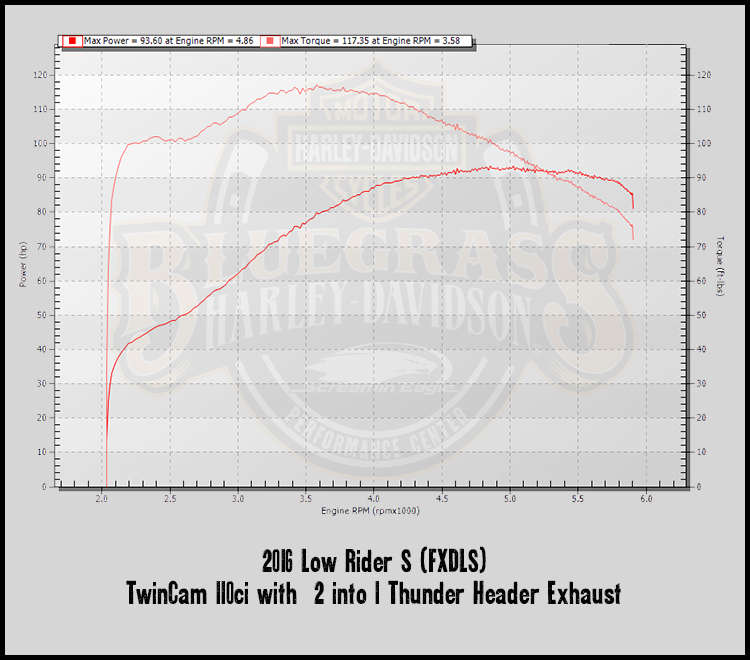 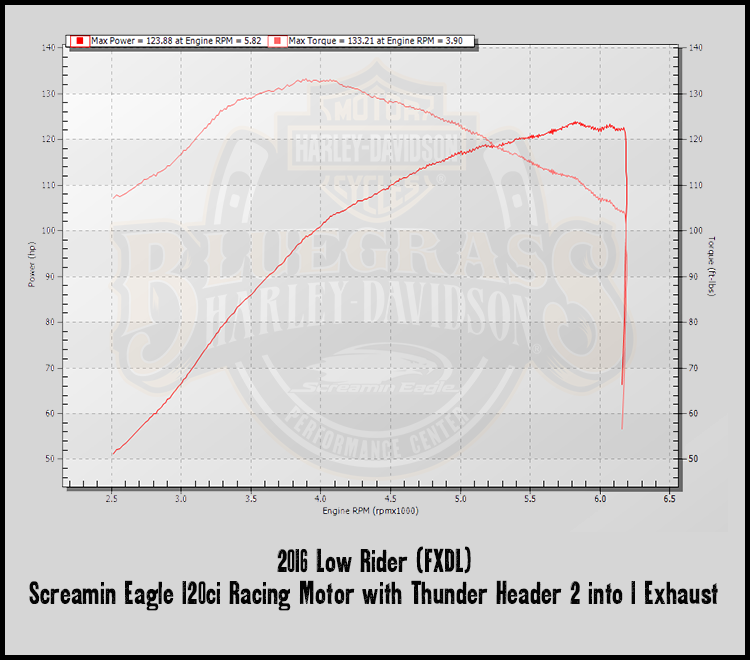 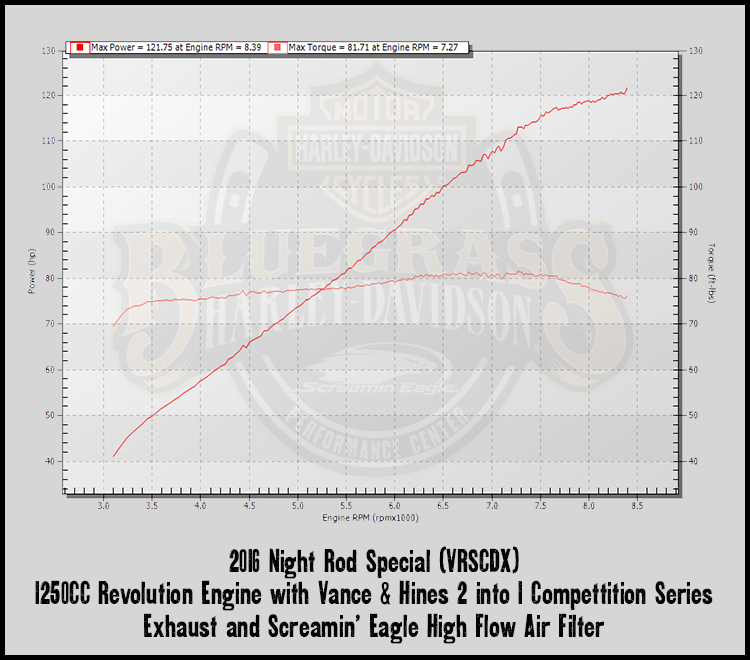 The dyno at Bluegrass Harley-Davidson can tell our technicians important information about your Harley-Davidson such as fuel mixture, cam timing, clutch slippage, if your drive chain is too loose or too tight, if your speedometer or tachometer are calibrated correctly, and so much more.